The Government has accepted the LPC’s recommendations for future minimum wage rates. The rates below will apply from 1 April 2019. Responding to today’s Low Pay Commission report on wages, Young Women’s Trust chief executive Dr Carole Easton OBE said:“The Government should go further than adopting the Low Pay Commission’s recommendations and extend the ‘national living wage’ to all workers. Allowing employers to pay young people lower wages for no other reason than their age, as the Government is doing, is out-and-out discrimination. 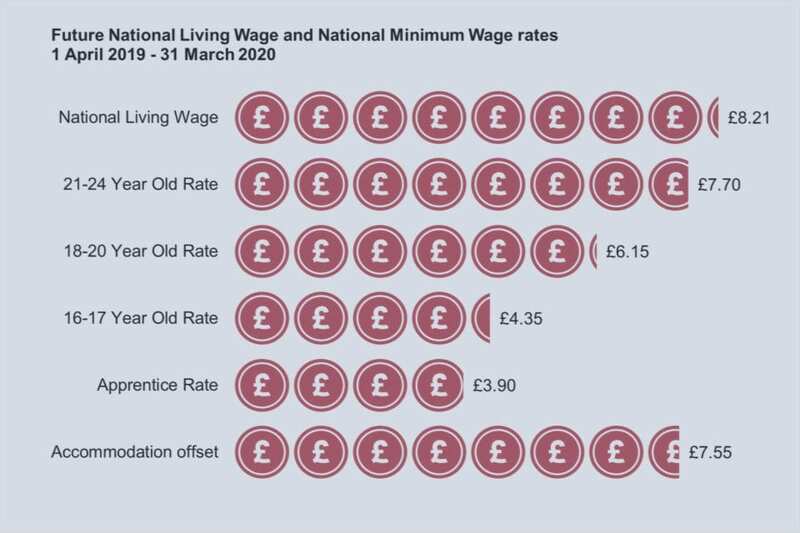 “Even with the small wage increases that will come in next April, under-25s will be losing out on £80 a month because their age means they aren’t eligible for the Government’s ‘national living wage’. This is despite many doing the same work and having the same outgoings as colleagues aged 25 and over. “This leaves many unable to afford the basics. When the bus to work or an hour’s childcare cost more than an hour’s wages, it’s no wonder so many young workers are falling into debt and resorting to food banks. “For apprentices, the situation is even harder. The minimum wage is £3.70 an hour, rising to £3.90 in April. 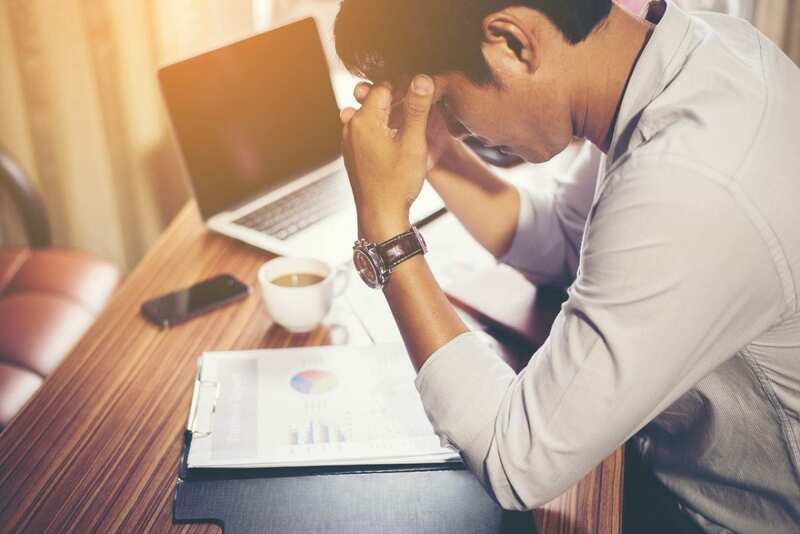 Almost half of apprentices say they are in debt and the same number have considered dropping out of their apprenticeship early because they struggle financially. Even more worryingly, today’s Low Pay Commission report shows an increase in the number of apprentices being paid less than the legal minimum they are entitled to, especially among the youngest workers. Business administration apprentice Caroline, 23, said:“For my level two apprenticeship, I was paid £3 an hour. I was living with a friend, so my rent was £250 plus council tax and bills. And I brought in £450 a month or something like that. I ended up working on the weekends as well, putting in like 65 hours a week. It made me really stressed.